Summer is coming to an end. Vacations are over, school is starting, and the nights just aren’t as warm as they used to be. But that doesn’t mean that the fun has to stop! September is just as great as any other month with plenty of shows for you to see. This September marks the 13th edition of the Festival Quartiers Danses. A two-week event, the festival celebrates creativity and artistry with outdoor performances, venue shows, exhibits, films, and workshops. 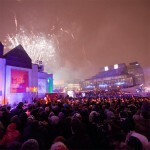 With various locations around Montreal, the Festival Quartiers Danses has both low-priced and free entertainment. 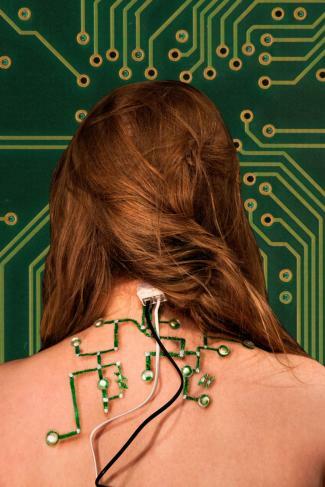 Created by Montreal’s independent theater company Black Box Montreal, God is an Iron is presented this September at the Mainline Theater. 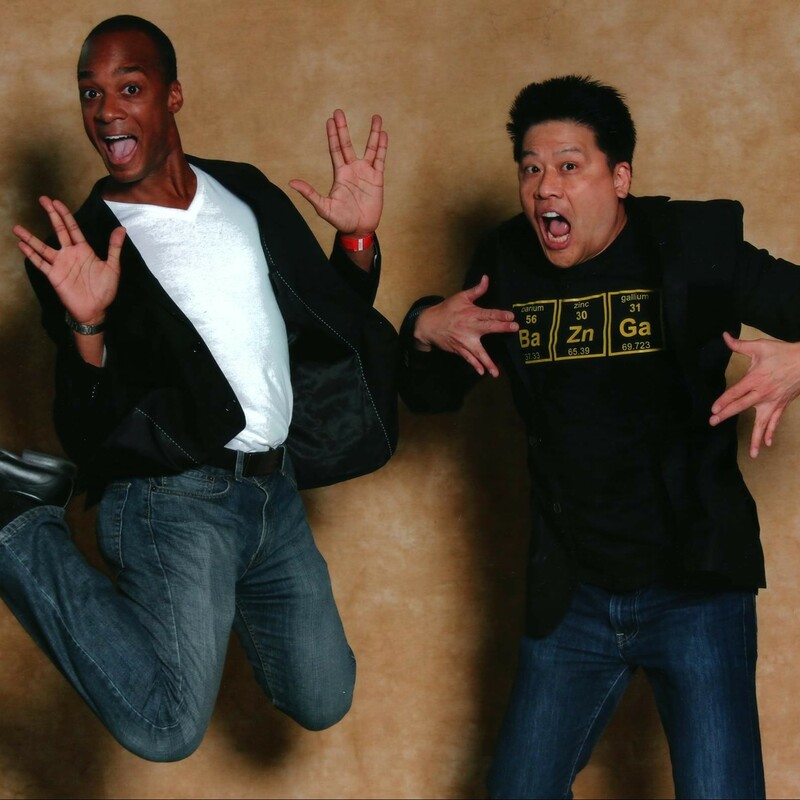 Black Box focuses on turning science fiction stories into theater adaptations. God is an Iron is an adaptation of the short story by Spider Robinson. The story is about two strangers, Karen and Joe, who are both at the end of their ropes, and finding each other saves them. The play tackles a very serious topic, suicide, and leaves its characters with a common question: when life becomes terrible, what keeps us going? Don’t Blame it on the Stork is a comedy written by Tony Calabretta and it is everything you need to know about what life is like for a Montreal-Italian family. For an entire month, the Leonardo Da Vinci center in Saint-Leonard is home to a laugh-out-loud comedy. 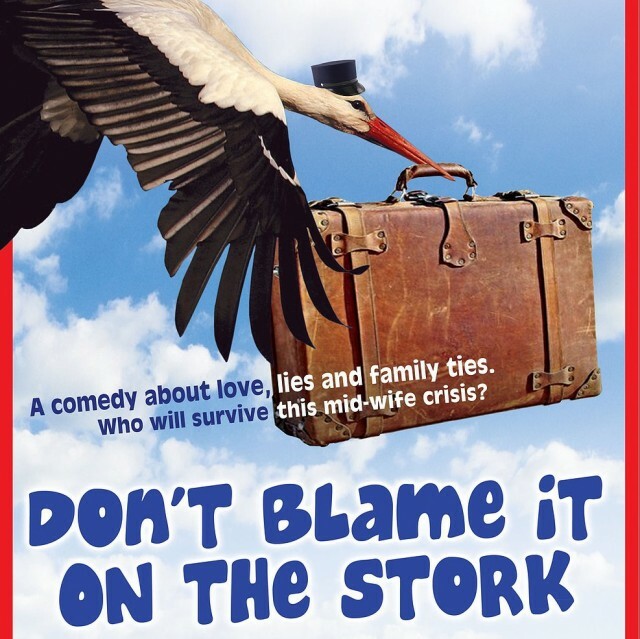 Don’t Blame it on the Stork is a story about love, lies, and family. Carmie, an Italian, marries an Anglo named Derrick, and the newlyweds choose to move into the apartment right above Carmie’s parents, your typical loving, loud, and meddling Italian family. While her parents mean well, it begins to put a strain on their relationship and has you wondering if Derrick will be able to handle life in a Montreal-Italian family, or will cultural differences get in the way? C’est Moi! C’est Papa Chocolat! Andrew Searles is one of Montreal’s fastest growing comedy stars who has no intentions of slowing down. He is back again for his signature show C’est Moi! 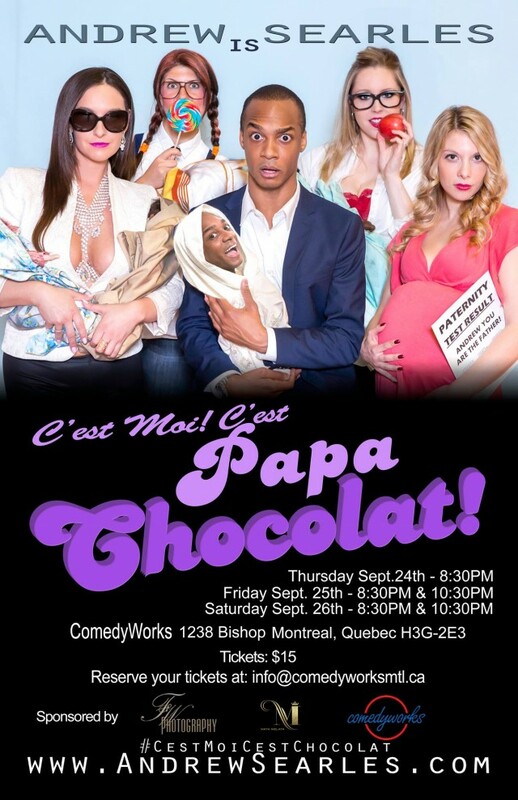 C’est Papa Chocolat!, a sequal to his first show C’est Moi! C’est Chocolat! 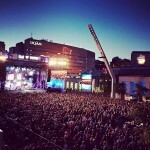 His first show was in Montreal in 2013 and was sold out for 5 performances! He’s performing this September at ComedyWorks along with guests Franco Taddeo, Gino Durante, Stephen Spinola, and Jon Selig. Hurry up and get your tickets!